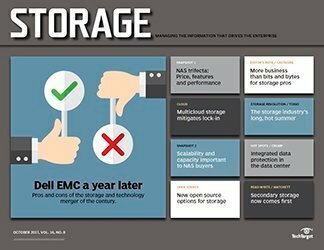 Something strange happened last quarter: According to IDC, the total percent of storage revenue--internal and external--that went to DAS increased to 56% of the market, up from 55% the previous quarter. 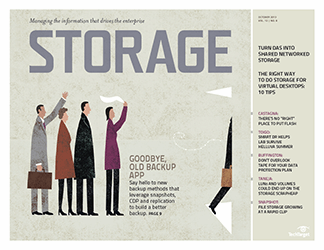 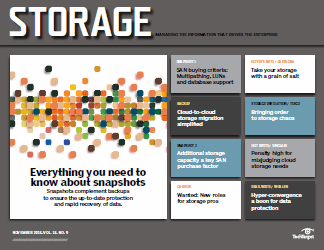 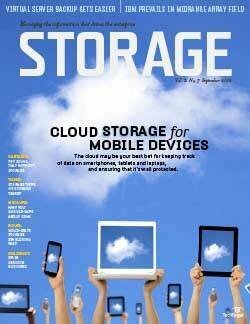 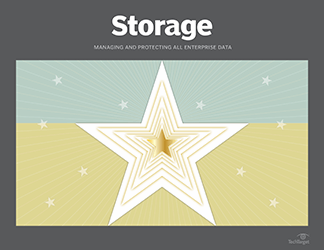 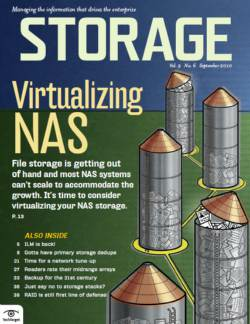 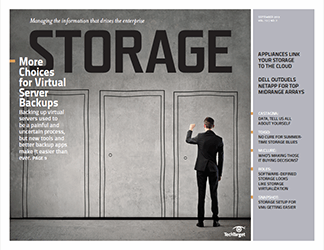 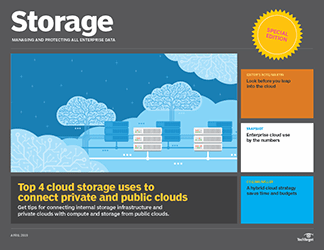 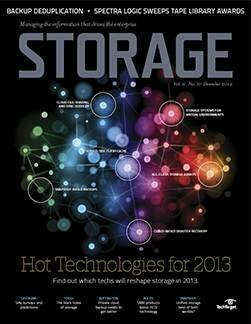 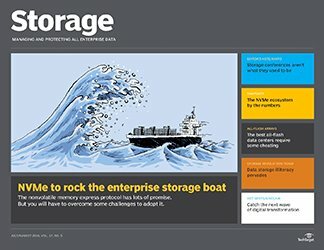 External networked storage decreased from 45% to 44% of the market. 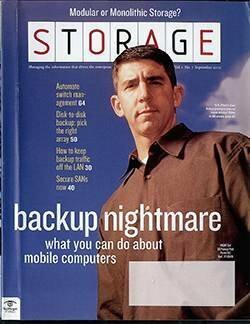 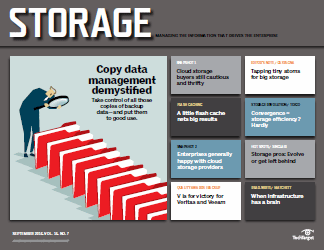 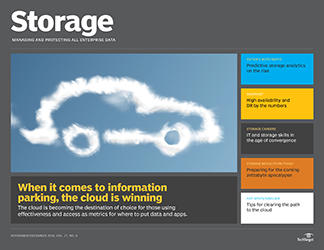 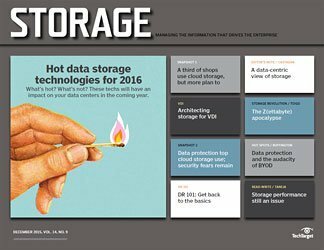 But neither IDC analysts nor external storage vendors are willing to concede a trend. 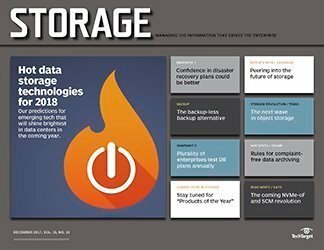 "We haven't seen anything that signals a shift in our data," says Jay Krone, EMC's director of Clariion platform marketing. 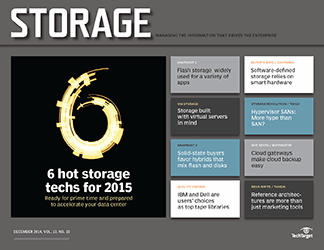 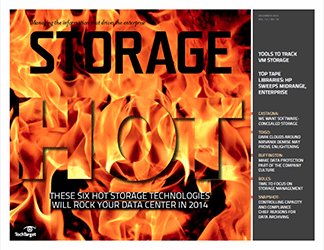 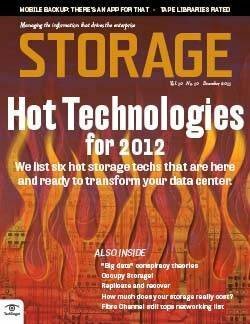 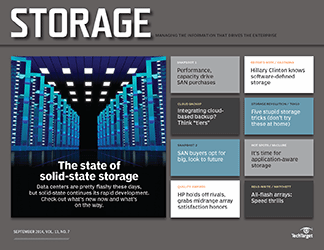 If anything, IDC's numbers say more about server sales than they do about storage, per se. 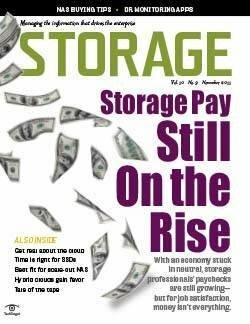 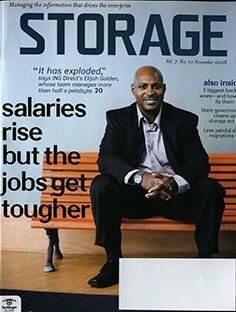 "The server industry had a bang-up Q4 for server sales under $6,000," says Krone. 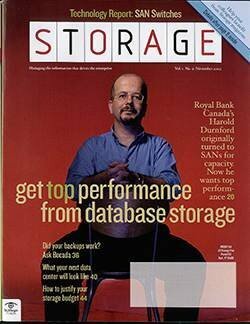 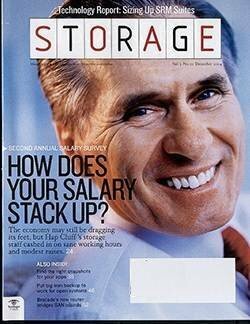 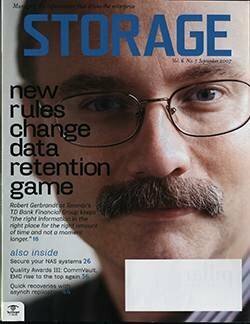 Those extra servers, he hypothesizes, "might be enough to move the needle toward SCSI JBOD." 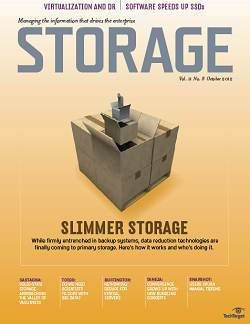 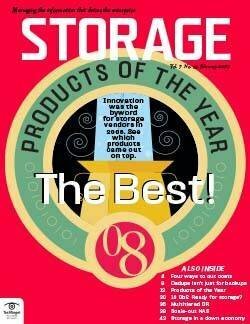 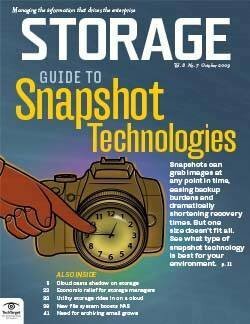 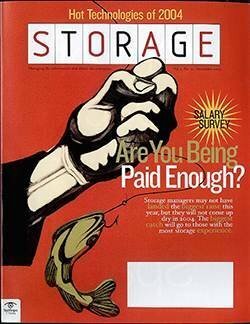 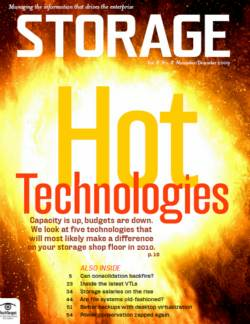 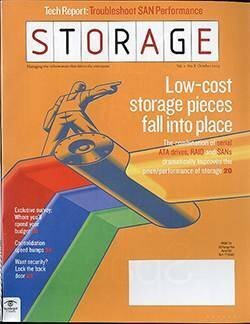 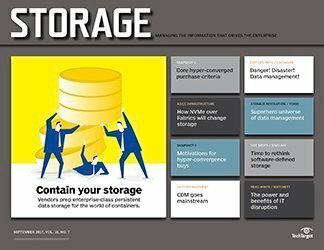 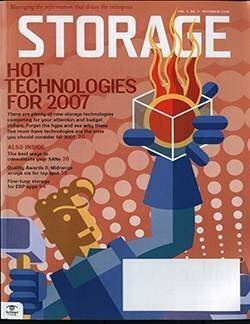 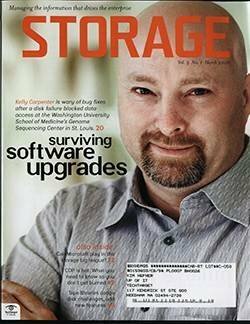 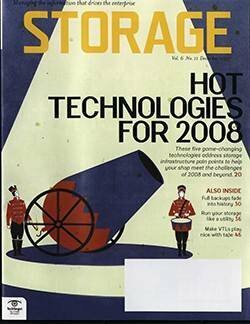 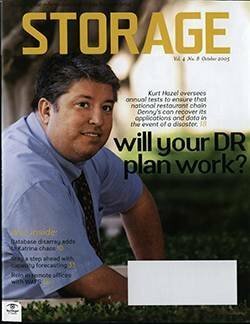 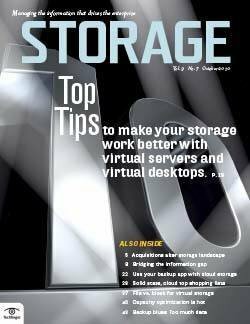 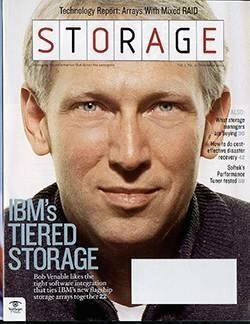 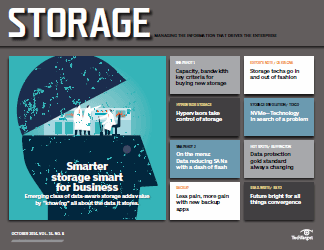 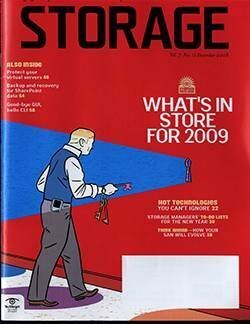 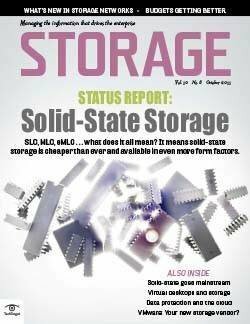 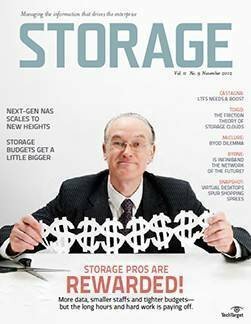 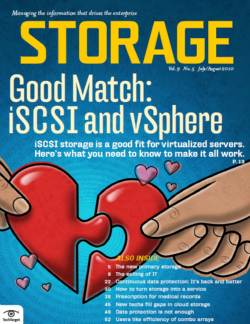 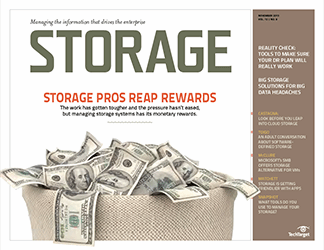 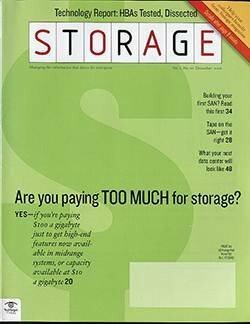 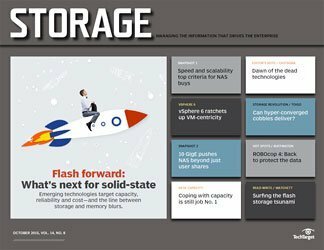 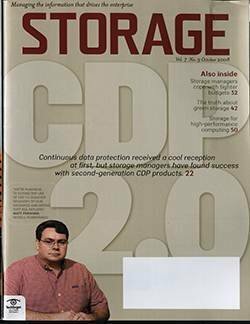 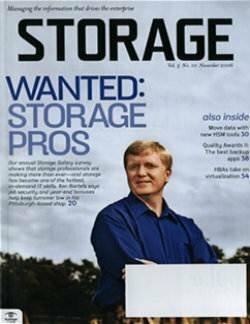 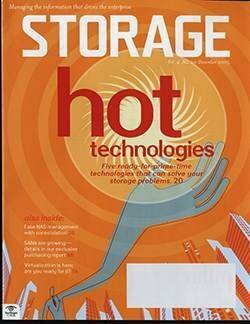 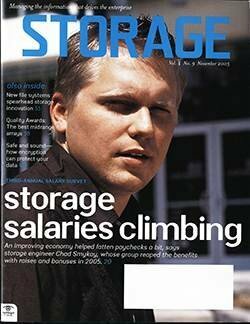 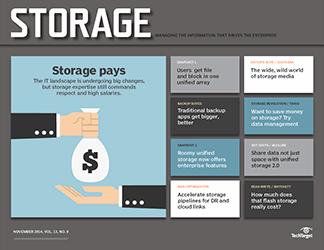 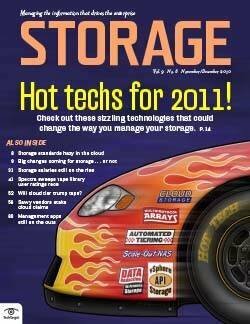 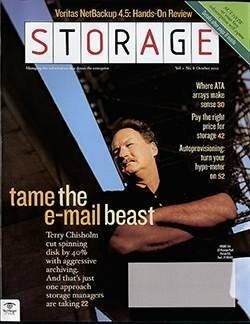 Furthermore, sales of external storage were "particularly weak" at IBM, points out Brad Nisbet, program manager for IDC storage systems, further skewing the data. 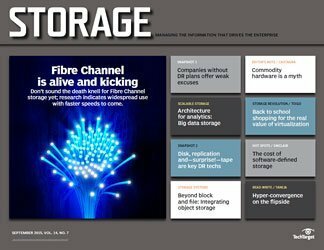 In EMC's own Fibre Channel (FC) array business, the trend is decidedly away from direct-attached arrays--more than 80% of all Clariions ship with a switch or into fabric-attached environments, Krone says. 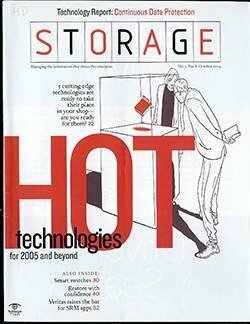 The remaining 20% of arrays tend to be smaller and/or connected to a few small servers. 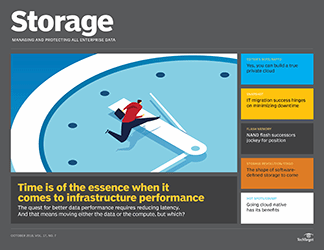 However, there are cases, even at the very high end, where IT shops choose to forego an FC fabric and eliminate a layer of cost and complexity, says David Scott, president and CEO at 3PAR. 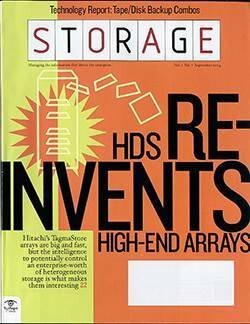 That's made possible by the large number of host-side ports that come with enterprise-class arrays. 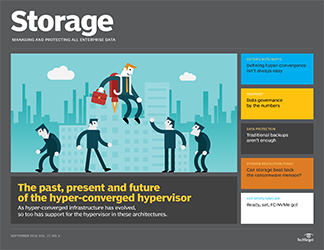 A fully configured 3PAR InServ array can support up to 160 host-side ports, for example. 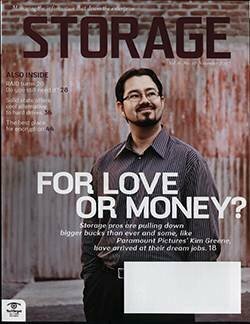 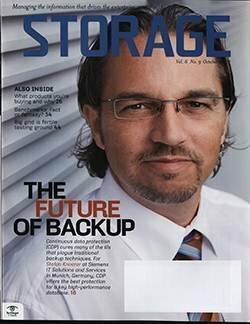 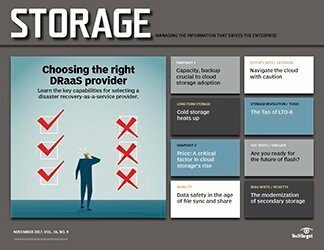 Krone calls that kind of server-to-storage connection "DAS on steroids" and says it tends to be limited to a single extremely large server like a Sun E10K running demanding apps such as data warehousing. 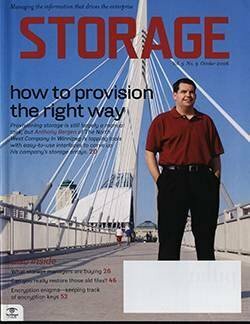 "Those [E10Ks] are so bandwidth-intensive that they connect to every port they can find on the server and on the storage." 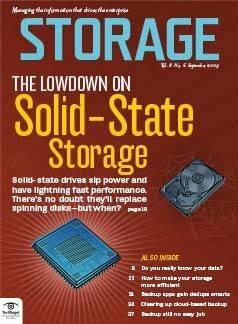 Scott says some service providers running high-end blade servers--so-called scale-out environments--are also likely to go the direct-attached route. 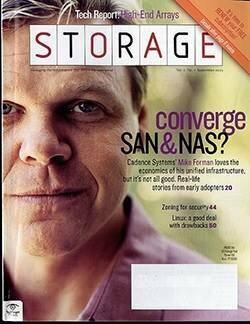 For example, IT service provider SAVVIS Communications, Town and Country, MO, direct connects its Egenera blade server to a 3PAR array. 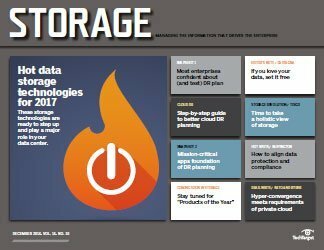 "Blade server vendors are aggregating the I/O inside the blade, and pumping it out through a smaller number of FC ports," Scott says. 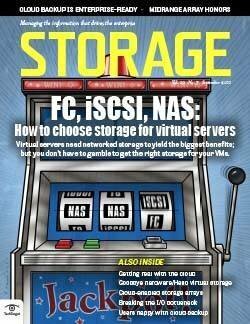 Needless to say, FC switch vendors don't recommend direct-attaching servers and storage. 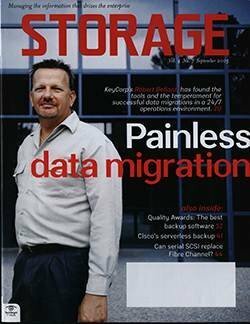 "You don't get any failover; you don't get any redundancy," says David Gorman, product marketing manager at FC switch manufacturer Brocade. 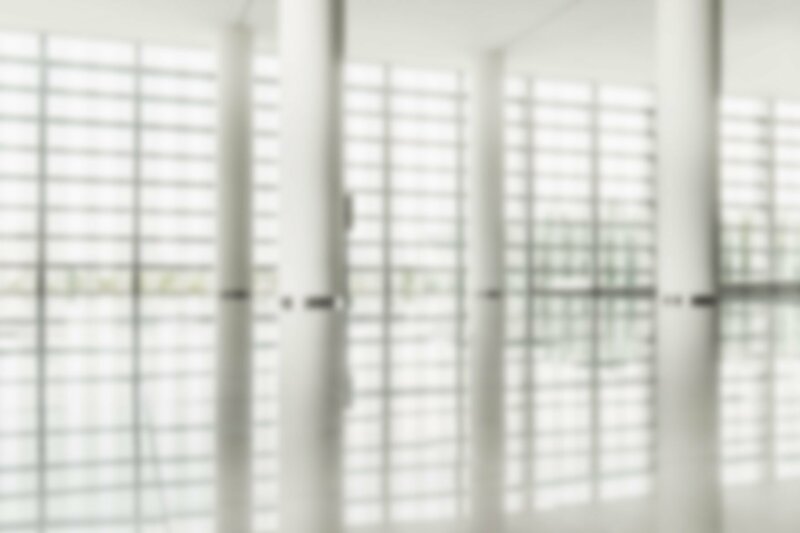 "The only reason you'd do that is because you don't want to spend the money." 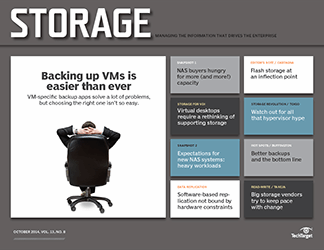 "You give up a hefty amount of flexibility" with DAS architectures, adds Krone. 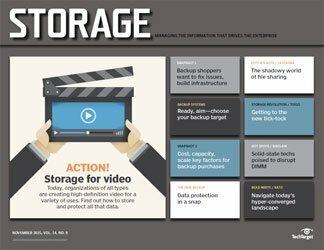 Even shops with a Symmetrix DMX 3000 which, fully configured, features 512 2Gb/sec FC ports, still go the switch route, Krone says. 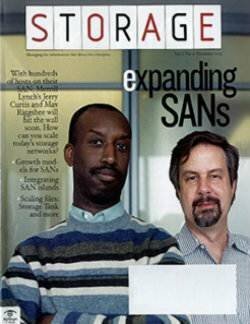 If you connect a host to a port directly, "you'd better really like that the server is connected to that port," he says.